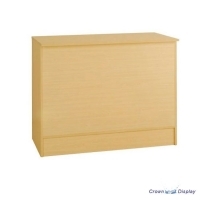 MAPLE FINISH WAS FROM £288, NOW FROM ONLY £280. 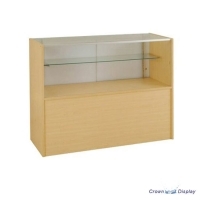 This low cost glass fronted counter is available in 1200mm wide and 1800mm wide. 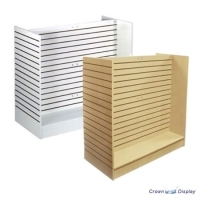 It has a fixed height of 900mm and depth of 600mm. 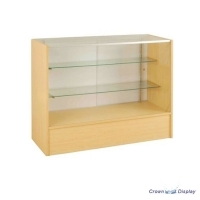 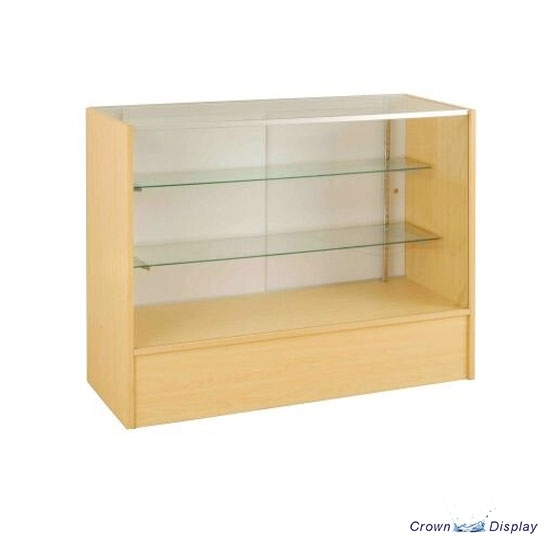 This is a great value counter which does not compromise on quality and is supplied with two tempered glass shelves.